The debate on the Mobility Package returned after the holidays on the forum of EU institutions. 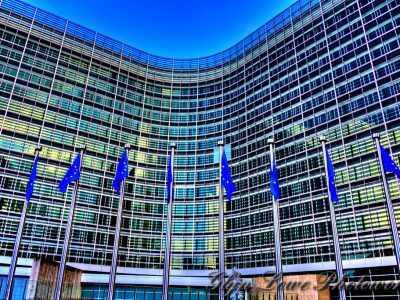 The June vote on the shape of the Mobility Package ended in a fiasco, which is why the European Commission decided to return to talks on this subject. 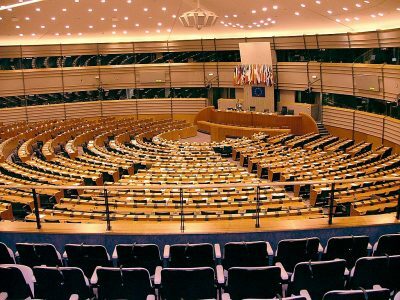 According to Christine Revault d’Allonnes Bonnefoy, a French MEP, for the last two weeks, members of the Commission lobbied MEPs, trying to convince them to compromise. Four proposals appeared on the table. 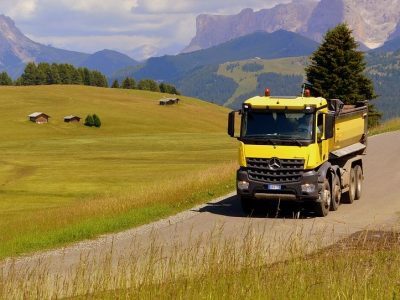 Christine Revault d’Allonnes Bonnefoy unveiled the behind-the-scenes work on the Mobility Package in the light of the exclusion of road transport from the provisions on posted workers – reports the industry portal Actu Transport Logistique. The deadlock is the result of different positions of the Employment and Social Affairs Committee and the Transport and Tourism Committee. The first of them claims that the provisions on posting should apply to road transport from the first day of international transport. The second one wants to exclude transport from the posting directive. According to the French MEP, the European Commission in the last two weeks presented compromise solutions to MEPs that could move the Mobility Package forward. There are four options. The first is to exclude international transport from the posting directive for the first 10 days. For 10 days the driver would not be covered by the provisions on posting, he could move freely within the Union, including cabotage operations,” says Christine Revault d’Allonnes Bonnefoy. In the second option, that period would last up to 5 days. As for the third option (inspired by Denmark), it concerns the exclusion of international transport from the directive only in cases where transport takes place from or to the country of the carrier’s registered office. Finally, with the fourth option, the limit of days excluded from the directive was replaced by an hourly measure. Drivers would not be affected by the provisions on posting for the first 50 or 30 hours. According to the information provided by the French MEP, the option preferred by the European Commission would be to exclude drivers from the rules of posting up to 50 hours of work. All four options are, however, only proposals for the European Parliament committees.